The Global Savings Group (GSG) is officially one of the most exciting startups in Germany according to LinkedIn. The social network placed GSG number 23 on its annual breakdown of the country’s 25 startups after analysing billions of interactions from millions of LinkedIn members. The LinkedIn Top 25 Startups chart identifies young companies that are changing economies with disruptive ideas and trailblazing transformational ways to live and work. Employee growth, interest from job seekers, interactions with employees and the firm’s ability to attract top talent are also considered. 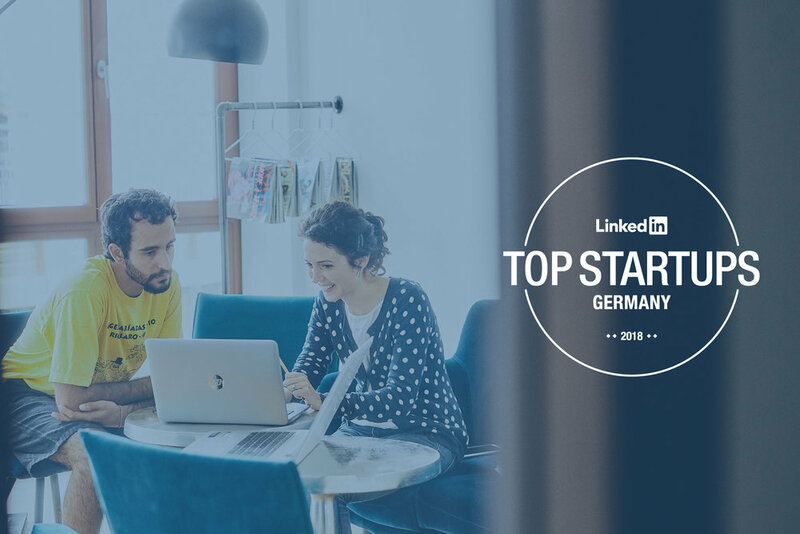 To qualify as a LinkedIn Top 25 Startup, the organisation must be less than seven years old, employ more than 50 people and be located in Germany. Sara Weber, Senior News Editor at LinkedIn Germany says the LinkedIn Top Startups list is a barometer of change and vision. “Founders start with an idea and the belief that their vision can really make a difference. This does not always work. But if they do, they can change the world: a breakthrough startup can turn entire industries upside down and completely transform the way we work and live. So it's not surprising that we want to know more about how these founders and the people who work for them did it. With 400 employees worldwide and representation in more than 20 countries, GSG more than made the grade for LinkedIn. Founded in 2012, GSG helps millions of consumers make smarter shopping decisions with over 100 digital tools and assets connecting commerce to content with discount codes, product discovery and recommendations. As well as being recognised as one of German’s most exciting young businesses by LinkedIn, GSG is also a Financial Times top pick and appeared 10th on the second annual FT 1000: Europe’s Fastest Growing Companies list as a result of exceptional organic revenue growth and swelling staff numbers. It also scooped 42nd place in Deloitte’s 2017 list of fastest-growing companies in EMEA last December after posting a 2564% revenue growth, attributed to proprietary technology.